Easiest Way To Sell Digital Products & Services Online. DirectPay allows you to sell, deliver & manage your entire ecommerce business with automation. DirectPay takes the hassle out of selling anything. Accept payments via PayPal or Stripe Credit/Debit Card Processing. Sell physical goods with our order processing & tracking platform. Sell anything digital & Automate the entire delivery while you are asleep. Generate extra revenue by offering upsells / OTOs Instantly. We make it easy to sell subscription based recurring product/services. If enabled, you can generate product specific coupons ( Flat/Percent). Send invoices to clients directly from your DirectPay Dashboard. Prospects who enter their email but do not complete payment. Integrate tracking pixels & analytics codes on your checkout pages. Delivery products via SMS or send mass SMS to customers. Free products can be used as FE or to simply generate new leads. Easily send segmented emails to your entire customers or just specific ones. Automatically retry payment on daily basis for non-payment customers. If enabled, Send automatic SMS notifications to customers. Instantly collect Tax / VAT for each product at the checkout page. Automatically update new credit card numbers & Expiry dates. Send automated receipt via Email & SMS Instantly. Easily embed buy buttons on your website or use your own. Customers can easily checkout via their smartphone or tablet. Every aspect of your cashflow can be tracked via reporting modules. Easily customize aspects of checkout page to boost conversions. Our platform was built with Entrepreneurs and Business owners on mind. Instantly offer customers to upgrade with 1 click on checkout page. Communicate & Help Customers inside DirectPay Platform. Run viral offers by letting customer pick their own price for a product. 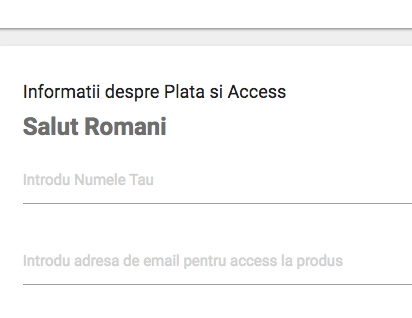 If enabled, We can send Automatic email to Cart Abandoner. Integrate your Webinars easily to customers. Integrates with all major Auto Responders With 1 Click. Vendors & their customers can use every feature of DirectPay via any mobile phone. From checkout & product access process for customers, to Vendors Services. 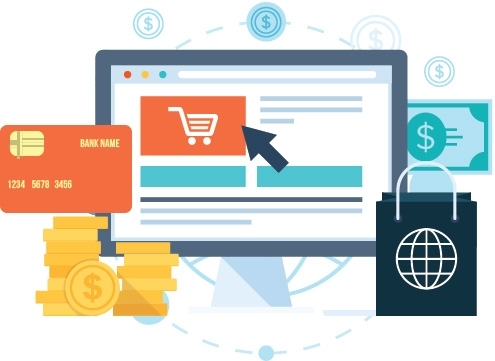 Increase your revenue by creating checkout pages that go beyond English. No Transaction or "Revenue" Fees. You may still be charged Fees Via Your Merchants like Stripe / PayPal but DirectPay doesn't charge you any transaction Fees. With DirectPay, I am saving about 26k on Fees that i was spending with other cart platforms. As a GYM owner, I sell memberships & allow my clients to manage their account using DirectPay. I sell my consulting services & eBooks with DirectPay & it automates everything for me. Only Product Relevant Information Will Be Sent Via Email. Copyrights © 2017 'DirectPay". All Rights Reserved.